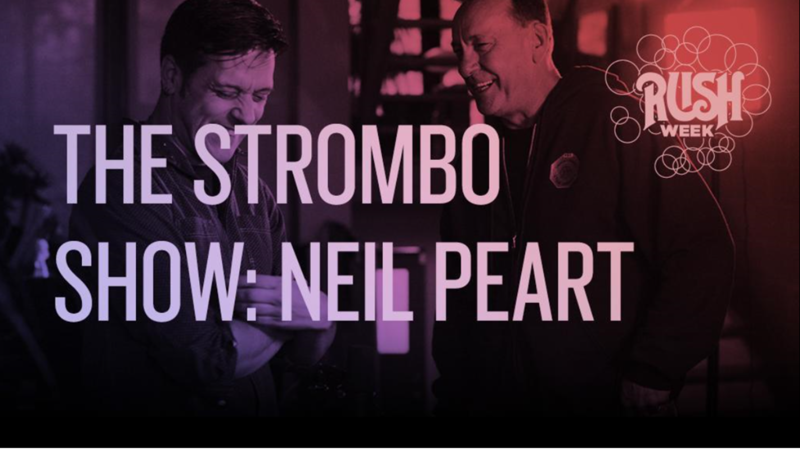 Neil Peart will be joining George Stroumboulopoulos on The Strombo Show tonight, Sunday, 11/9/14, starting at 8:00 p.m. EST. Aside from being one third of the holy trinity, Peart is a celebrated author, and he recently released his seventh title: Far And Near: On Days Like These. With George, they'll explore his open road journeys and reflect on forty years of Rush. We'll be joined by a few friends throughout the program to share stories and request songs and, as always, we'll be tipping our hats to those ground-breakers and game-changers with a Nod to the Gods, spinning the best new tracks, paying tribute to Tom Waits on Ten with Tom and we'll send you into the collective horizontal with the Big Lie Down. 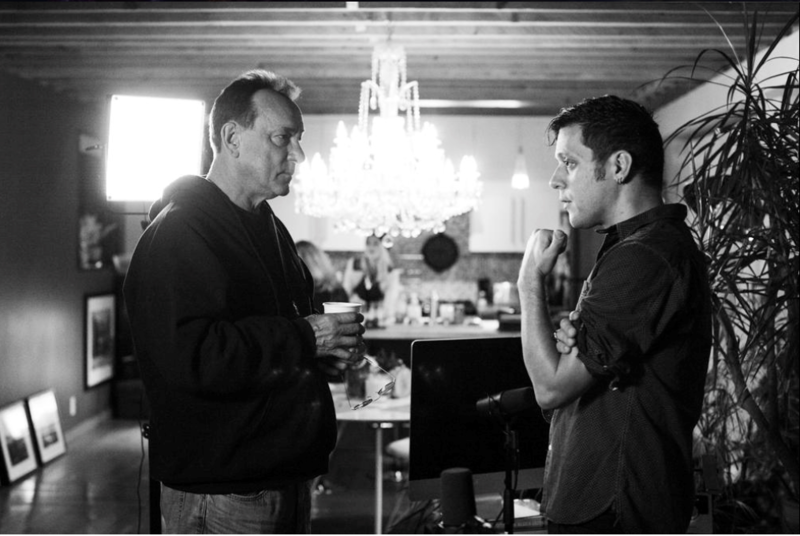 For further musical exploration with George Stroumboulopoulos, tune in to The Strombo Show every Sunday night on CBC Radio 2 or CBC Music from 8 to 11 p.m. for three hours of uninterrupted music for music lovers.?? ?? 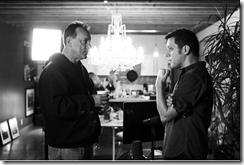 Peart also joined Stroumboulopoulos on The Hour in 2011 as well. Happy 62nd Birthday, Neil Peart!